ENA President,John Fiore and Vice President, M.E. DePalma, were joined by board member Celeste Ellich and other residents at this annual event - Keeping Wilton Manors Clean. ENA patrolled the East Side waterways picking up trash and found assorted floating debris - bottles, balls, cans, plastic bags and two mis-matched flip flops. Make sure to join us next year! 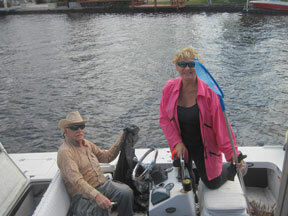 Every year the county organizes a clean up of the waterways. Teams pick up trash that affects or environment and endangers our wildlife. 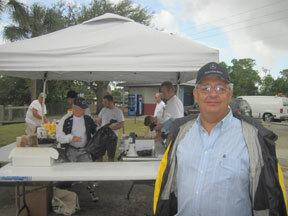 This years clean up took place on Saturday March 6, 2010. 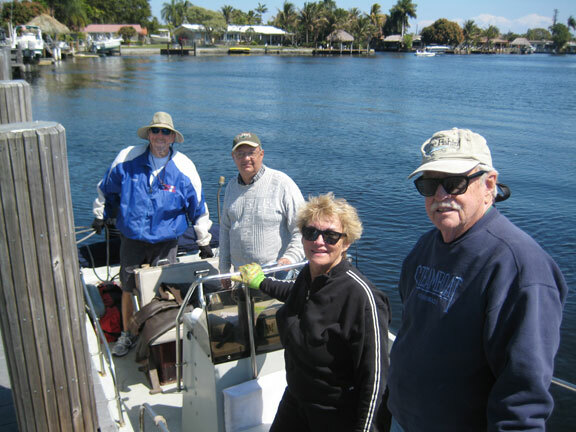 Keeping our waterways clean is a civic responsibility for everyone. Please pick up your trash and do NOT toss anything in the waterways.